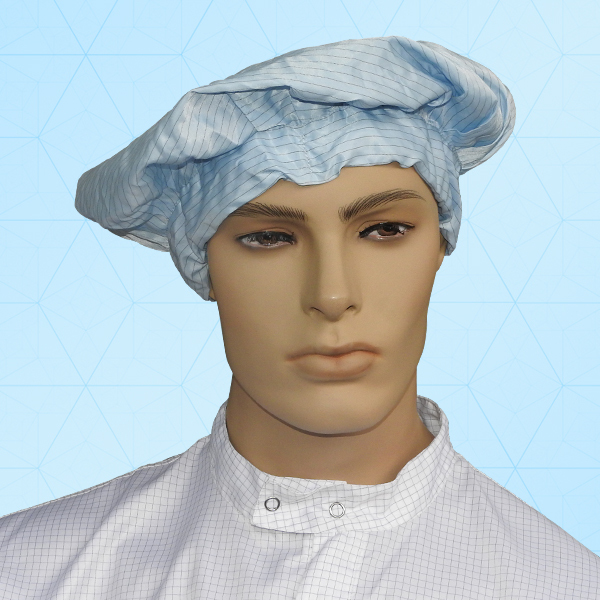 Its one size fits all with these bouffant “shower-style” cap. Available in Antistatic & 2 Polyester which is compatible with ISO class 4/5/6/7 & are available in different colors. Excellent at cleanroom and antistatic room. And can be used in semiconductor industry, photo electricity industry, petrifaction industry and, instrument industries, PA or cleanroom.